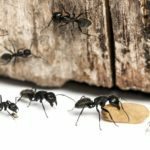 Home / Modern Pest Blog / Will Snow Stop Ant Activity? Call Modern Pest Services for a free online quote, to kick the uninvited guests to the curb. 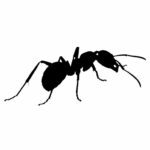 Modern performs effective ant treatments any time of year and will work diligently to ensure your pesky pest problems are solved- guaranteed! 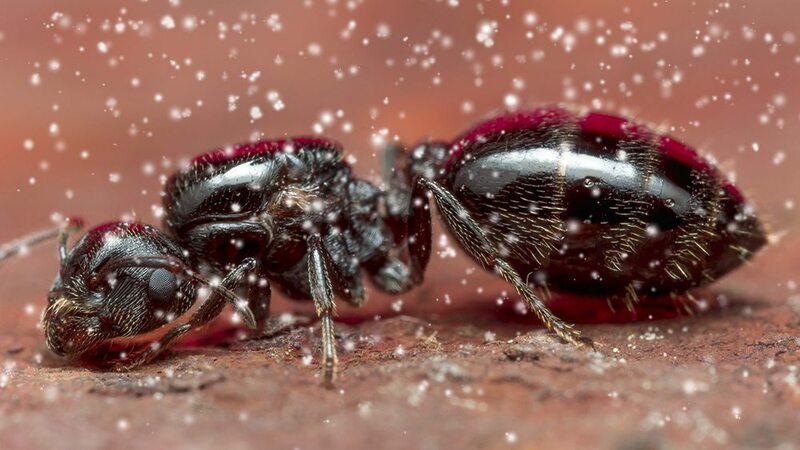 Our year-round HomeCare program will cover 60 types of pests – including ants!